Advocating for all the libraries in Western Massachusetts. Friends of WMRLS and the Western Massachusetts Library Club joined to create this new group. 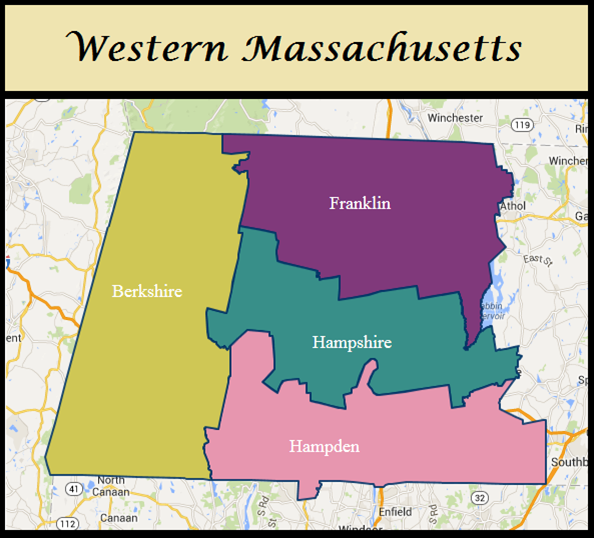 libraries in Berkshire, Franklin, Hampshire, and Hampden counties. 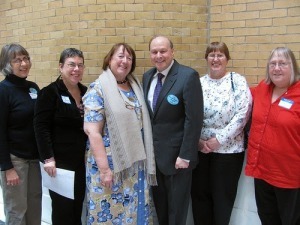 Provide accessible educational and networking opportunities for librarians and library workers in western Massachusetts. 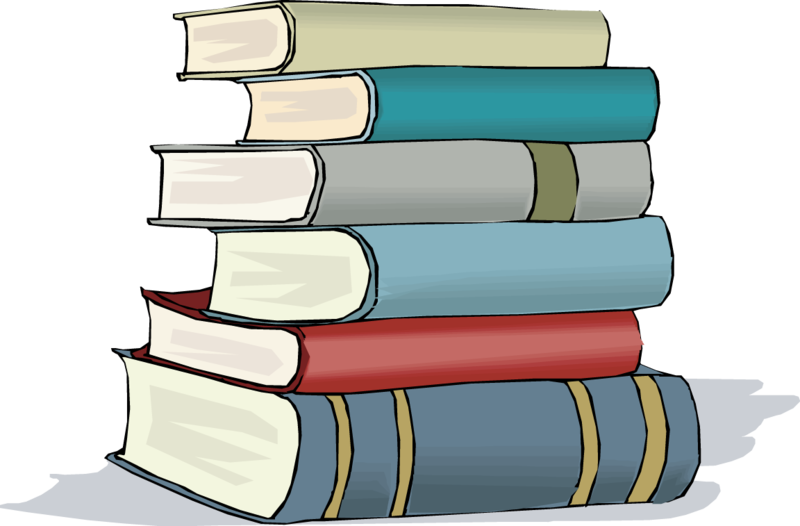 Western Massachusetts Library Advocates is incorporated as a private, non-profit 501(c)3 organization and is governed by a volunteer Board of Directors. 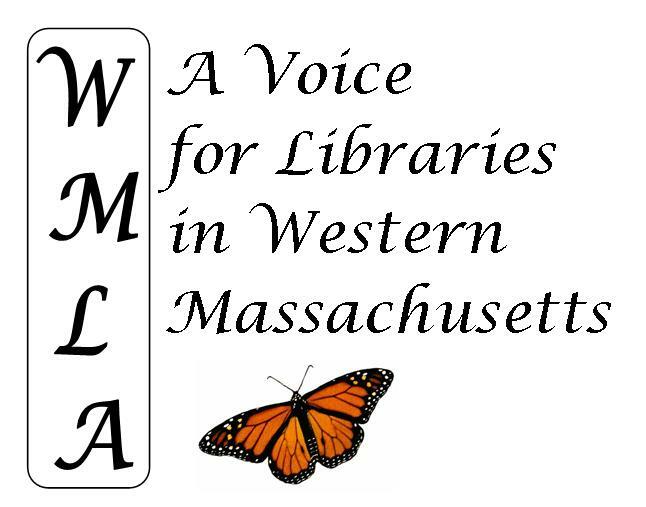 Continuing the work of the Friends of the Western Massachusetts Regional Library System and the Western Massachusetts Library Club, a legacy that began in 1898.